When you’re on the go in your ute and transporting, you want to make sure you have the best equipment helping you when you’re getting from A to B. If you’re a tradie, you’ve got your valuable tools to move, so you want to ensure they’re secure. 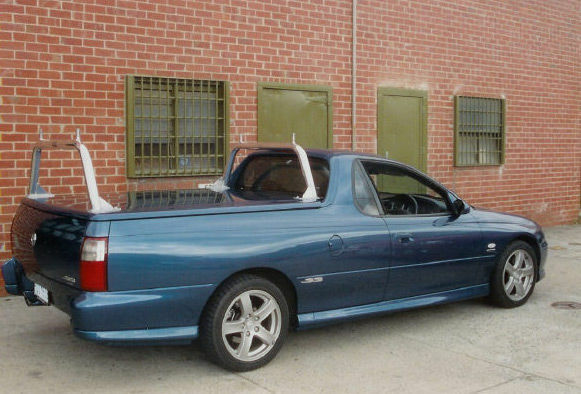 Sometimes, you may have an even bigger load, like building materials, which can be bulky and tedious in a regular ute tray. 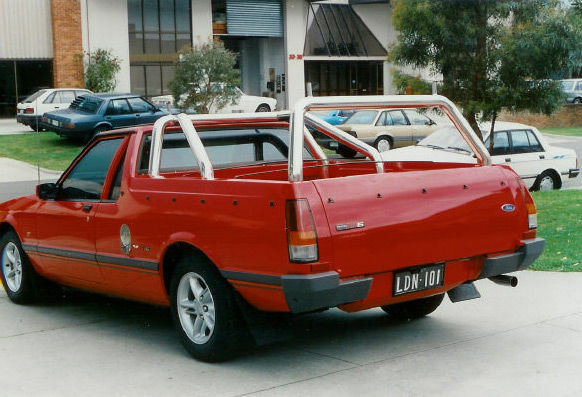 Why not kit out your ute the right way to increase your transport potential? 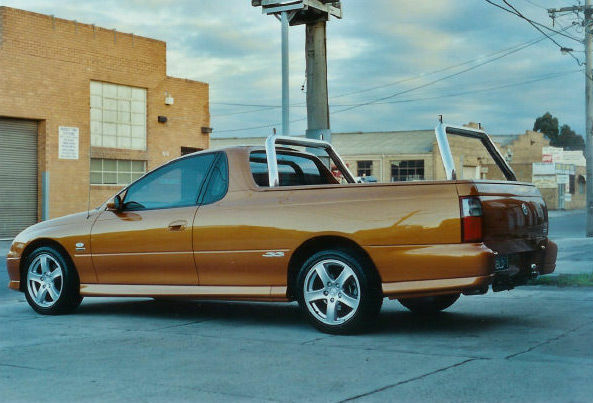 At Barworld, we install ladder racks and ute trade bars on all models of utes, to make your job easier. So what are ladder, tray and trade bars? 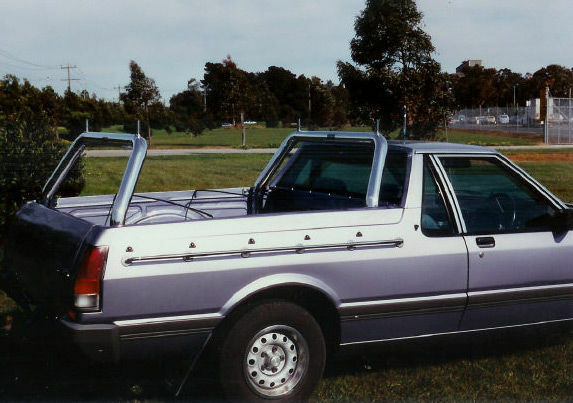 A ladder rack is mounted on top of a vehicle to optimize the cargo capacity while keeping the vehicle protected. 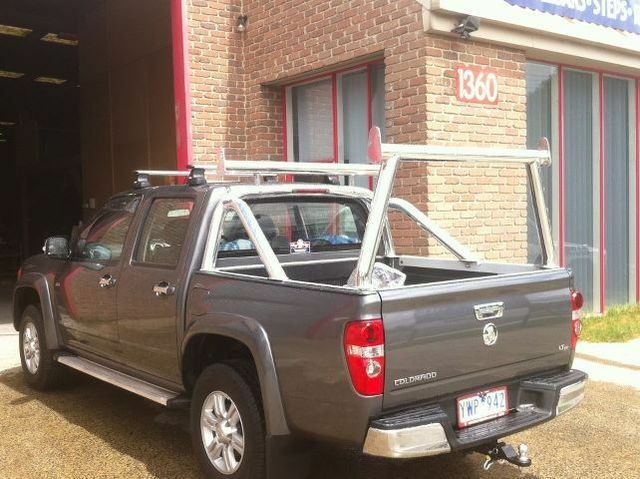 The ladder rack can be used to carry various items including ladders, conduits, long pipes, timber etc. Barworld offers a myriad of ladder racks tailored to suit specific needs and requirements. The ladder racks can be either permanent installations or can have removable mounting devices. Lightweight ladder racks can be powder coated and be easily installed. There are two common varieties of ladder racks viz: overhead racks and side ladder racks. Commercial ladder racks are a feasible option for business that trade in cargo and those who specialise in transportation. All types of ladder racks can be fastened to the bed rails with the help of utility tools provided with the racks. 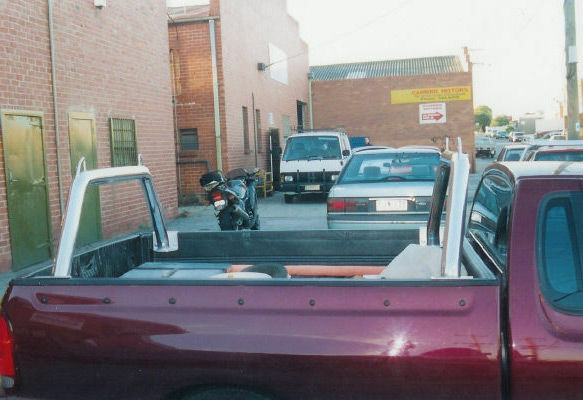 Ladder racks are mostly used by pick-up trucks and utes. 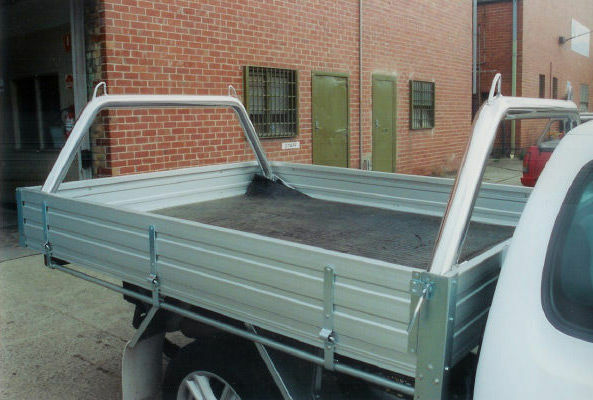 Ladder racks can also be used in conjunction with roof bars to give a longer carrying capacity. Barworld offers top notch quality ladder racks and an impeccable service. 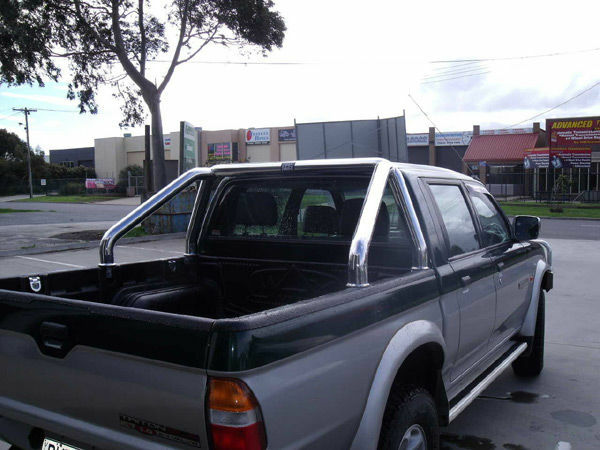 We’ll get your ute sports bar installed promptly, so you can get back to work as soon as possible. Call us and get your ute ladder racks installed today! 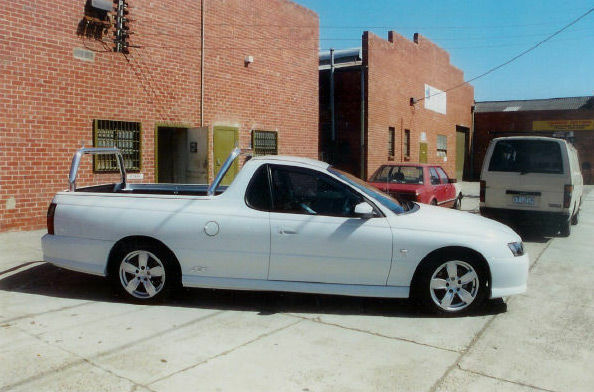 When it comes to improving your ute’s potential, we have you covered. 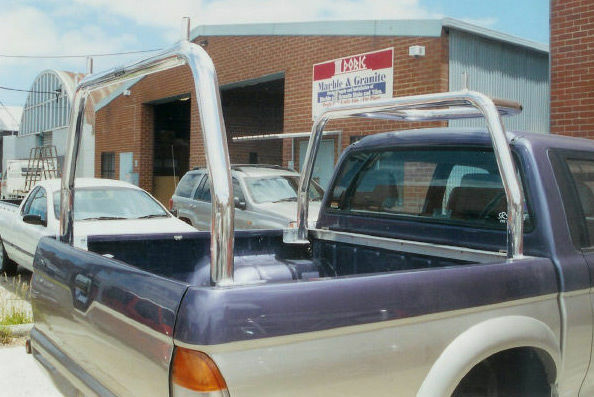 Get in touch for a free quote, or to enquire about our other services, such as custom bull bars or truck bull bars. 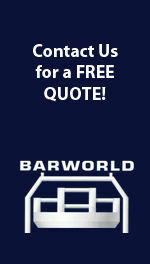 Get it done with Barworld today!